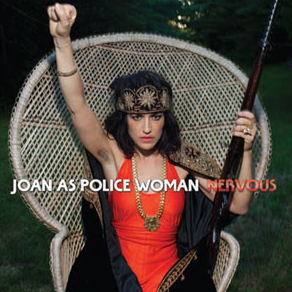 Joan Wasser (born July 26, 1970, in Biddeford, Maine) is a violinist and singer/songwriter in the indie rock world. She began her career playing violin with the Dambuilders. She has released two albums as a singer songwriter, the 2006 Real Life and the 2008 To Survive. Her resume includes live performances and studio work with Lou Reed, Tanya Donelly, Sheryl Crow, Sparklehorse, Dave Gahan, Elton John, the Scissor Sisters, Antony and the Johnsons, Guillemots, Joseph Arthur and Rufus Wainwright.